As a destination wedding photographer I’m lucky to travel to some pretty amazing places with some pretty amazing people. 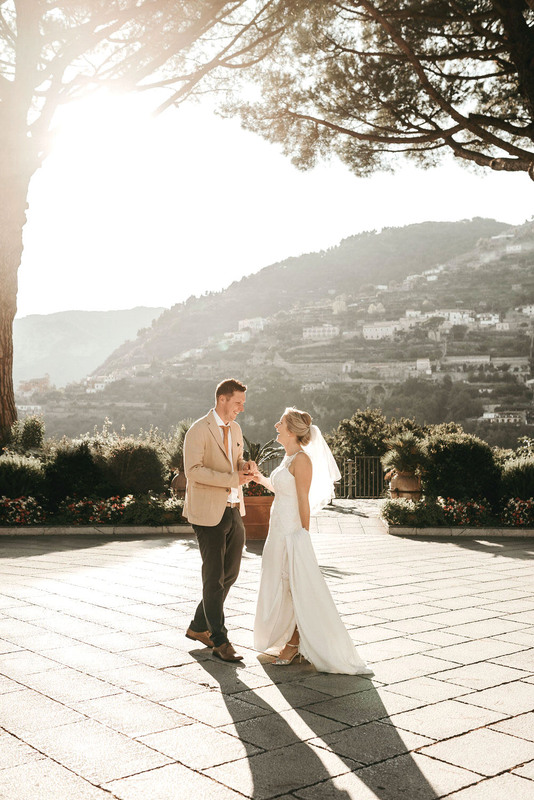 Planning your wedding can be stressful at times and if you’ve chosen to get married abroad then the unfamiliar surroundings can add to this stress, but booking your destination wedding photographer doesn’t have to be complicated. I understand the challenges and complex planning involved in organising your perfect wedding day abroad and as a destination wedding photographer, appreciate the privilege of being able to capture the beauty of your international wedding. One of the many positives with booking me for your international wedding is the ability to meet your destination wedding photographer before you jet off, ensuring that I’m totally clued up in terms of your wedding destination and timeline. Whether this is in person or via Skype, I make every effort to get to know my couples before the day. As mentioned on my about page: I run with the rule breakers, the adventure seekers, the sunset chasers, the outdoor lovers, the moonlight dancers, the adrenaline lusters, the frequent wanderers, the story tellers, the nature admirers, the memory collectors, the passion followers, the magic believers, the world explorers, the future dreamers, the wild ones. So what are you waiting for? Lets go! LIFE IS AN ADVENTURE BEST TRAVELED TOGETHER. You know that magical feeling you get when you step off the plane in a country you’ve not visited before and the excitement for the adventure ahead wells up inside you? Literally my favourite feeling, and I want to be there with you when you experience it too. Escape from your everyday lives and venture somewhere extraordinary for your destination wedding. You’ve traveled so far so why not make the most of taking your destination wedding photographer abroad with you and extend your coverage to capture a pre-wedding family gathering at your villa, the chilled ‘day before’ where you’re all finishing your final wedding preparations and hanging out in the pool, or venture out to a location different to that of your destination wedding venue and have a pre-wedding photoshoot in the beautiful surroundings. Being a destination wedding photographer doesn’t have to stop at your wedding day, I’m super flexible and would love to provide you with as many beautiful photo opportunities as possible!